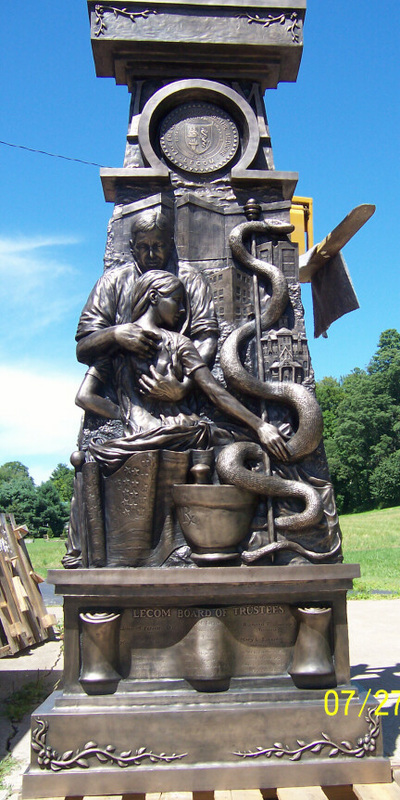 Here are some of our public monument works. 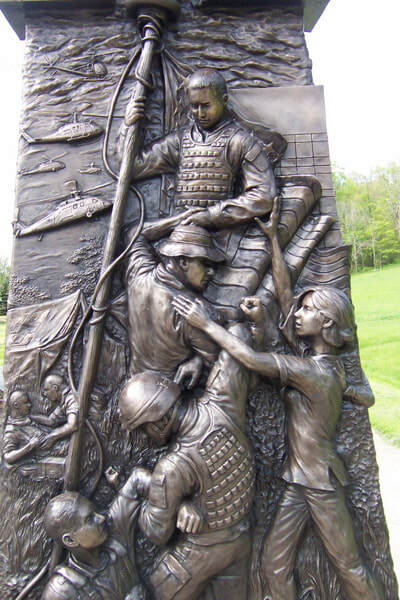 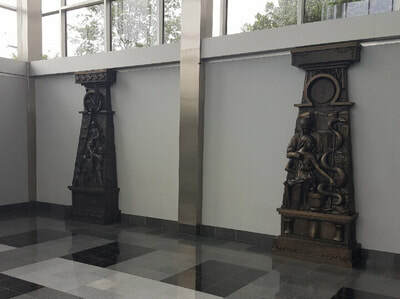 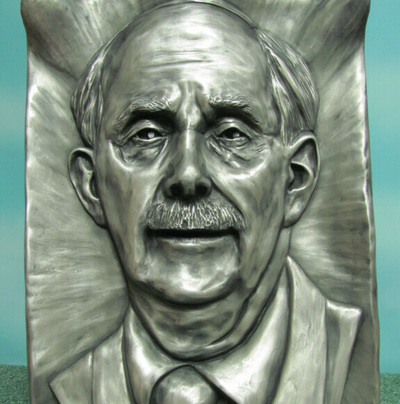 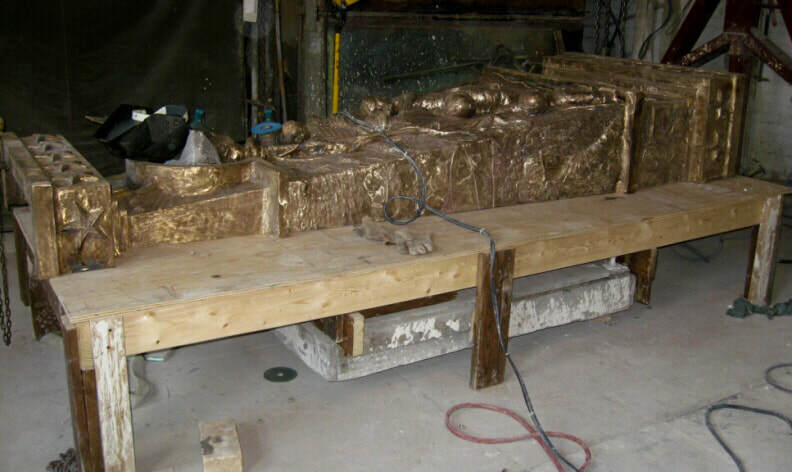 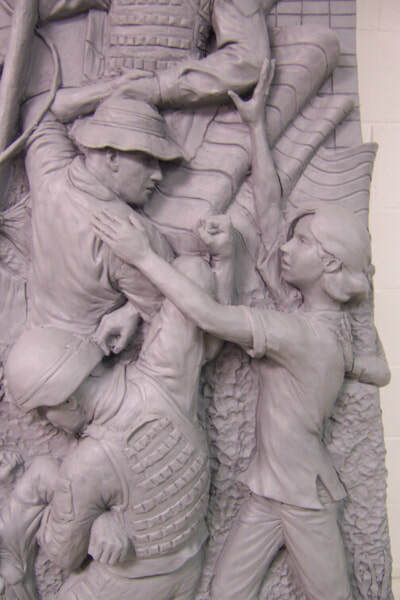 Our works include bronze, cold-cast aluminum, cold-cast bronze, and various other media. Send us your request for a free estimate today! 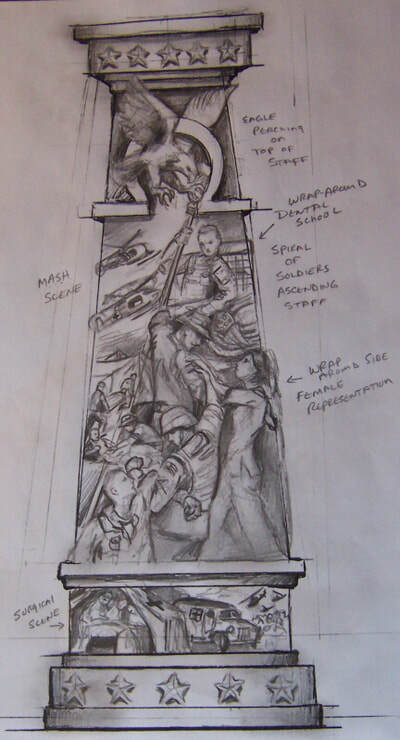 The second series is a chronicle of the making of "War and Medicine." It symbolizes the marriage of the horrors of war and the ensuing miracles of medical advancement as a result. 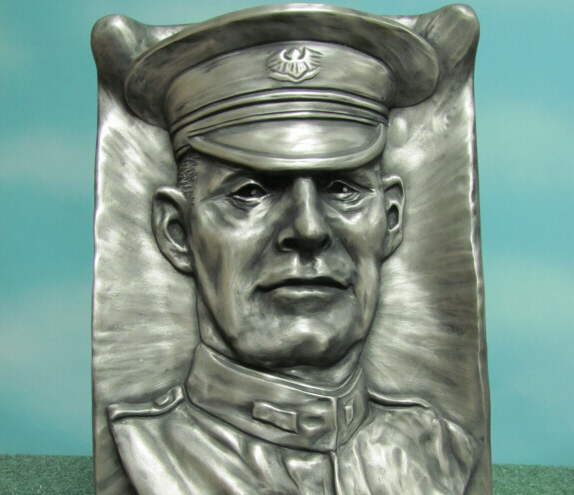 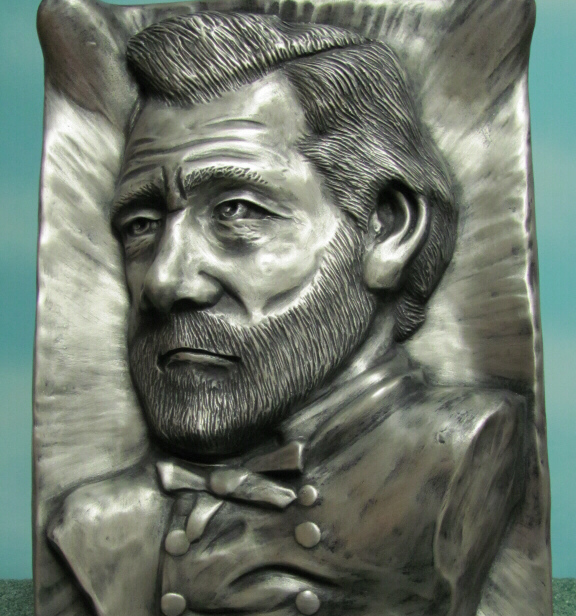 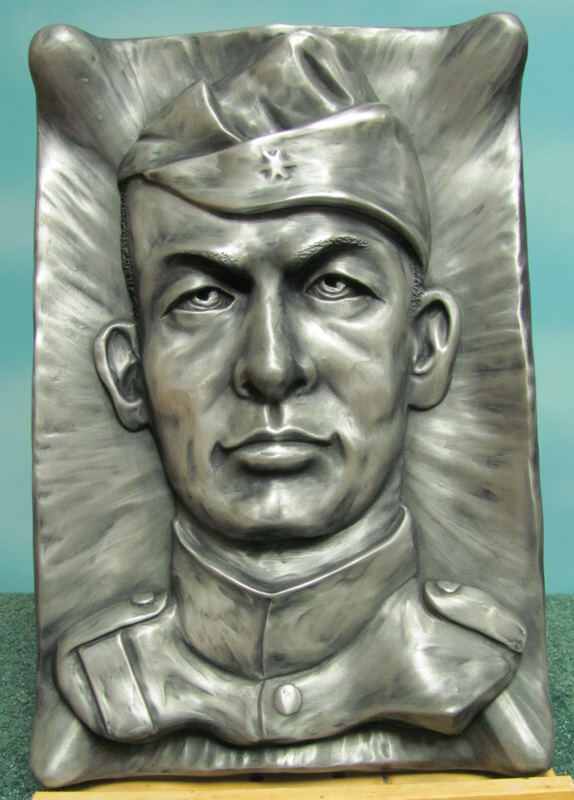 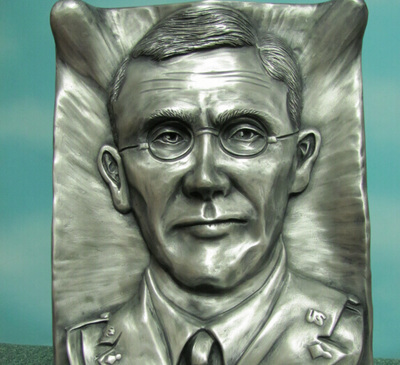 ​These face plaques were commissioned by the Aberdeen Proving Grounds to honor Military Heroes who played important roles in communication technology development. 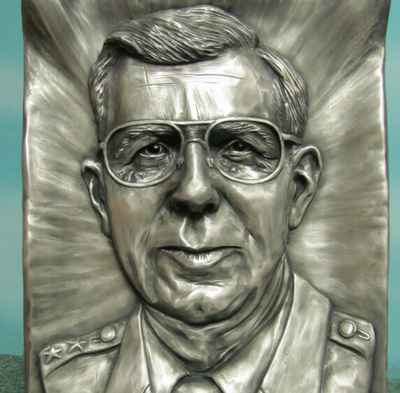 Each plaque is proudly displayed in the lobbies of the buildings they were named after at the Proving Grounds. 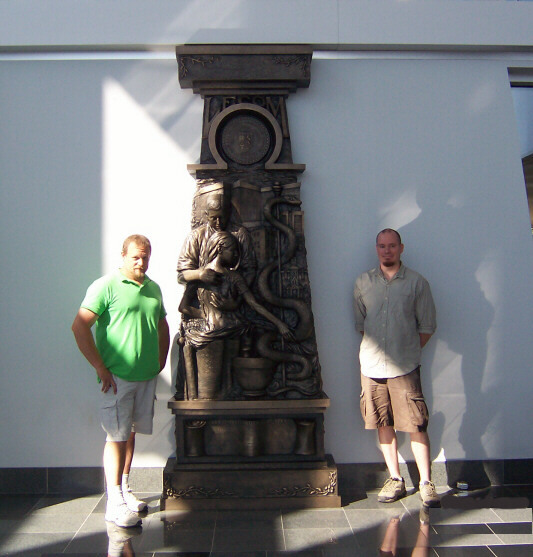 These were cast in Cold-Cast Aluminum. 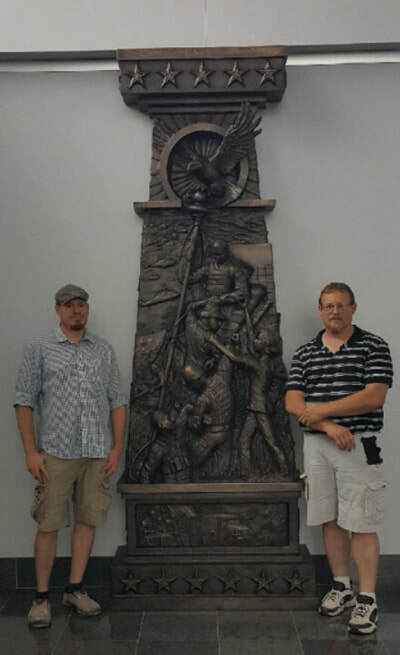 Commissions like this makes us proud to be American.